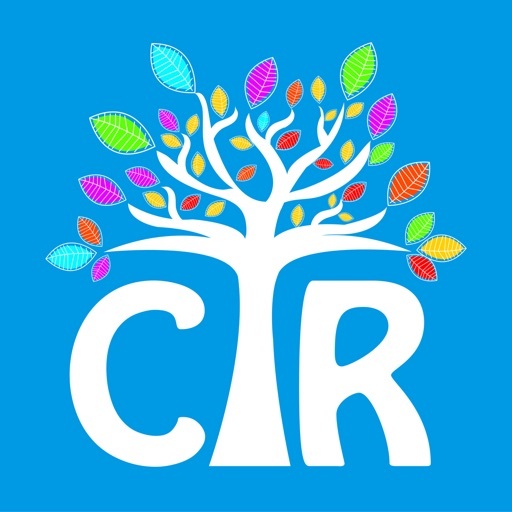 All your LDS kids videos in one place where even your kids can navigate. 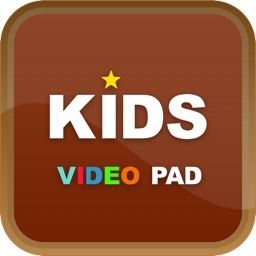 LDS Kids Videos is delightfully simple and is packed full of LDS age-appropriate videos. 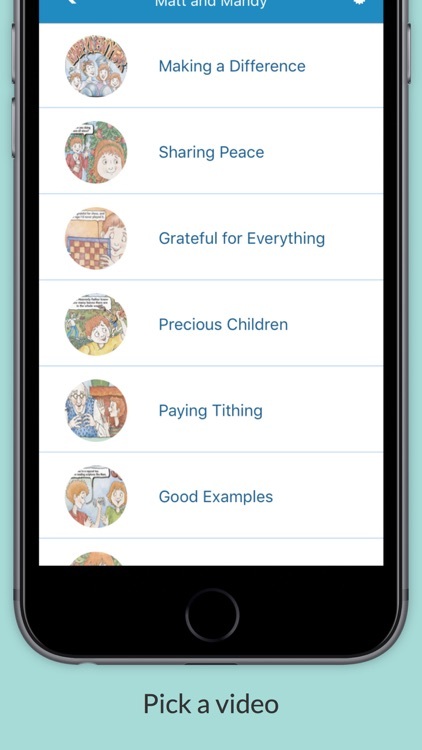 We’ve taken out the complicated stuff and made an app little ones can navigate — that means big buttons, easy scrolling, and instant full-screen. 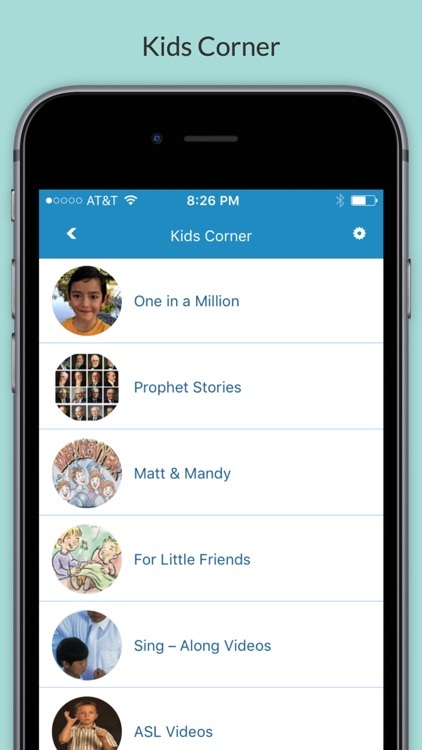 This app features Scripture Videos, Matt & Mandy, Music Videos and more! 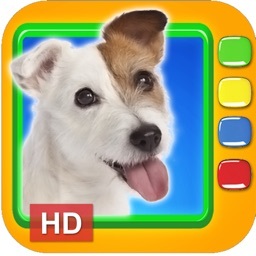 When your child browses the app they’ll find a vast selection of kid-appropriate videos. 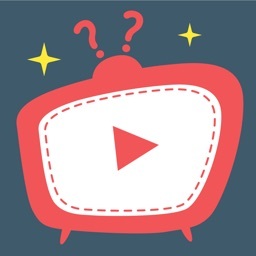 Auto play feature takes out the hassle of clicking to next video each time. LDS Kids Videos was created for our son while looking for Sunday appropriate activities. 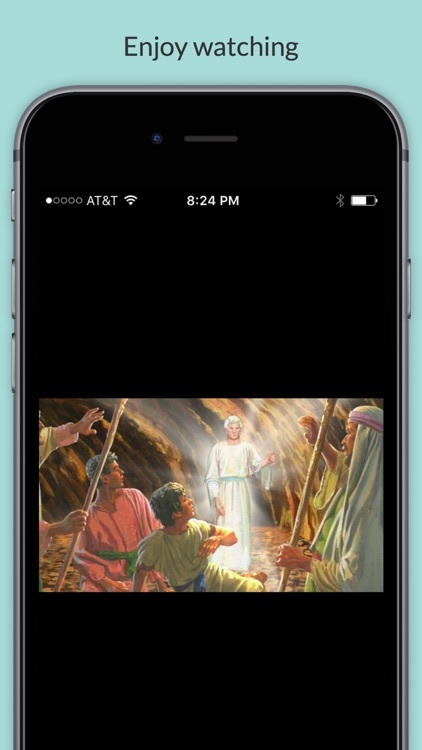 We found the videos helped teach our son gospel truths and invited the spirit into our home. 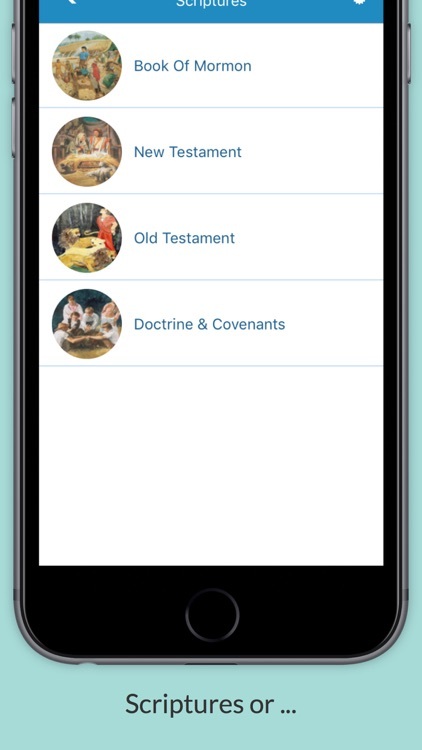 Book of Mormon, New Testament, Old Testament, Doctrine & Covenants, Matt & Mandy, For Little Friends, Prophet Stories, Music Videos, ASL Videos (American Sign Language Videos), One in a million videos and Other. 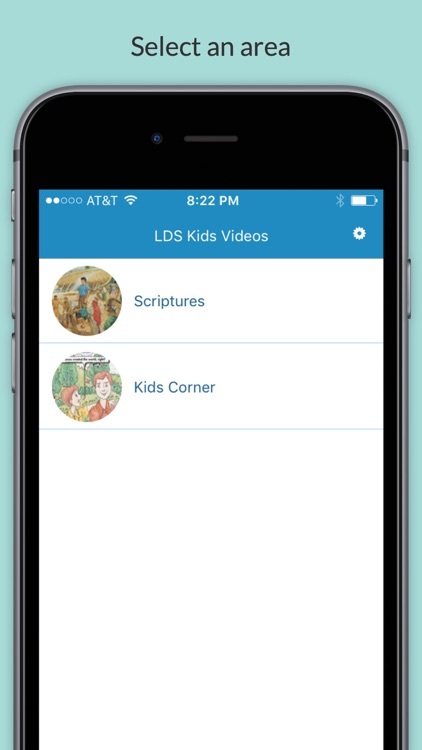 Note: LDS Kids Videos is neither affiliated with nor endorsed by The Church of Jesus Christ of Latter-day Saints.